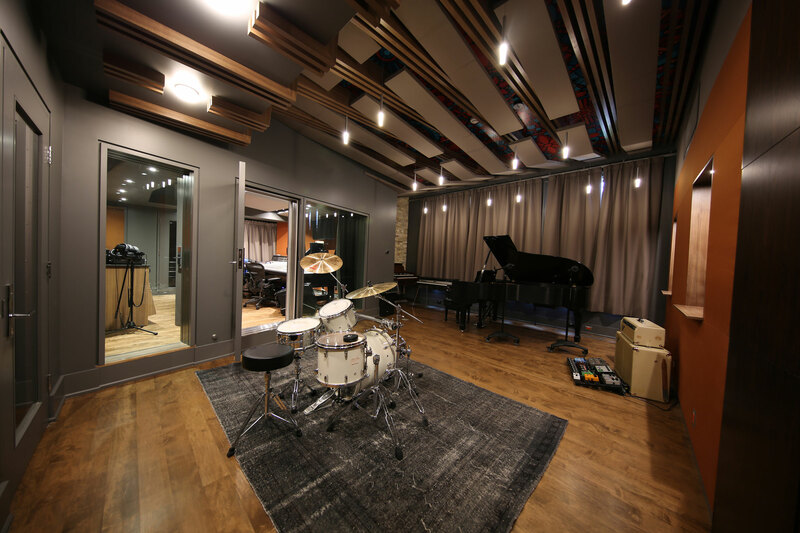 Sound Lens | Pilchner Schoustal International Inc.
Sound Lens is a private residence studio facility developed to service jazz recordings and philanthropic projects. 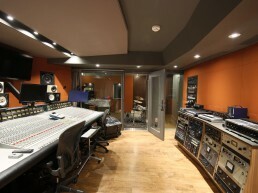 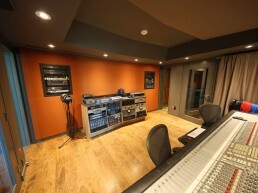 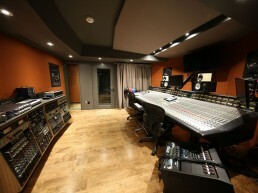 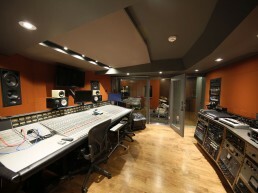 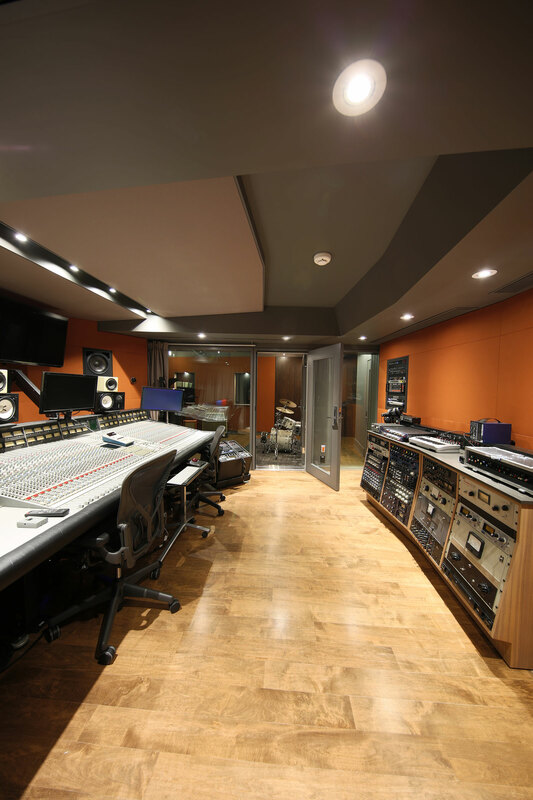 The studio features a well-equipped control room flanked to the left with a machine room and isolation booth, and to the right with two isolation booths and the main studio proper. 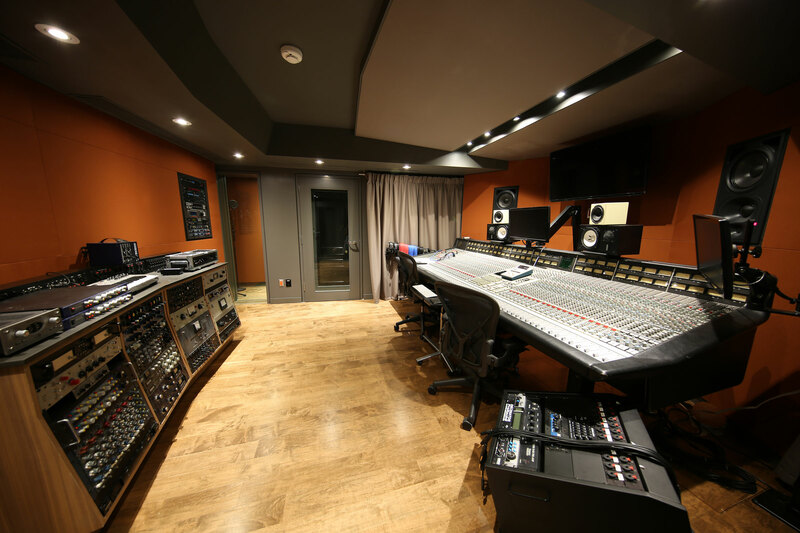 The control room is built around an SSL G-series console, Neuman main monitors and an extensive collection of outboard gear. 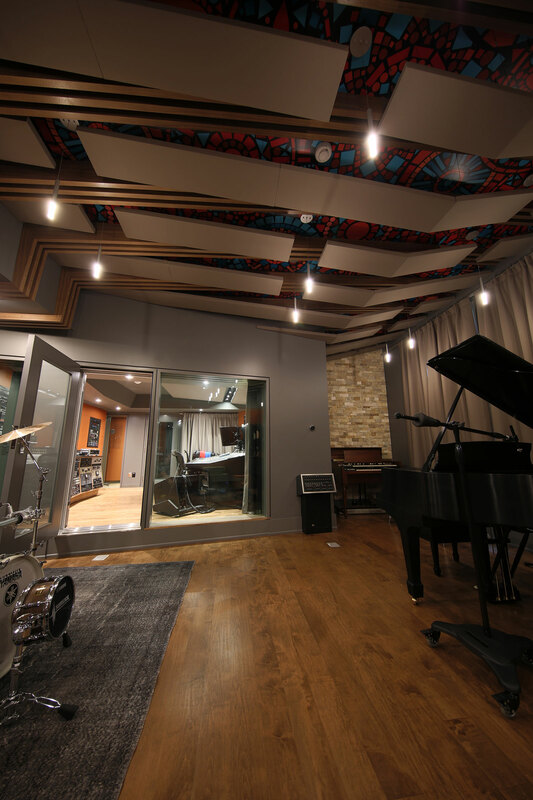 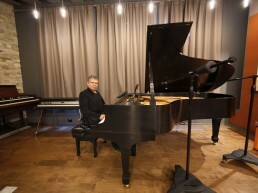 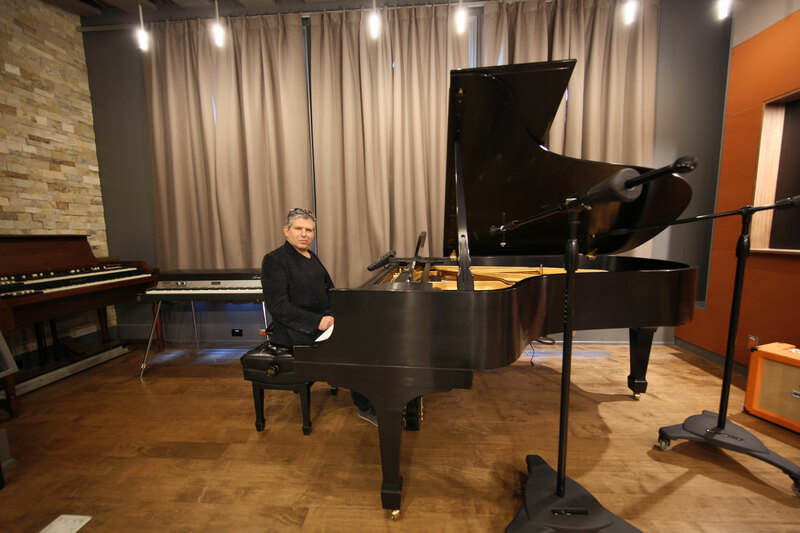 The studio proper is home to well-rounded collection of instruments including a Steinway piano, Hammond B3, Rhodes and great collection of vintage synths. 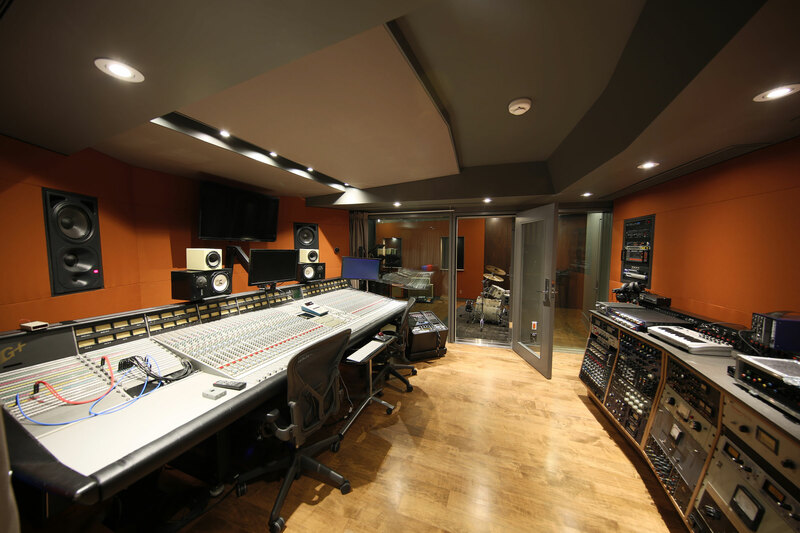 An additional separate isolation structure in proximity to the studio is also provided to house and completely isolate, Leslies and guitar / bass cabinets. 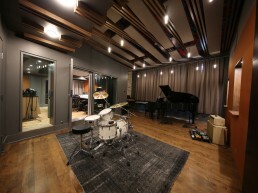 Large sound isolated windows are provided in the studio proper to make the most of natural lighting in the space. 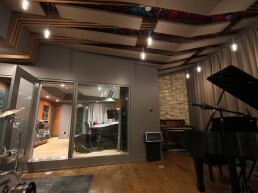 Pocketed acoustic curtains conceal the windows when not in use and are also used to alter the rooms decay time. 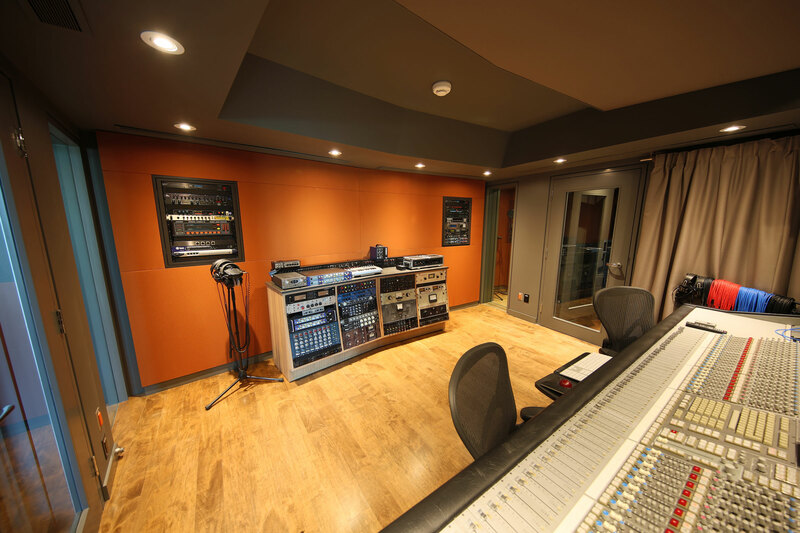 Hardwoods, natural walnut and stone surfaces are the key finishes throughout the space.